Get ready for APA’s annual community donation drive. 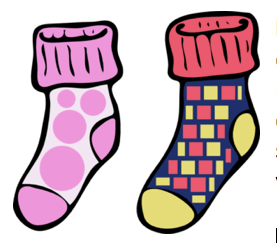 This year we’ll be gathering socks to benefit the Road Home. 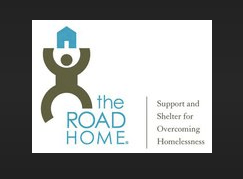 The Road Home is a place where families can find temporary shelter, food, clothing, and assistance in finding permanent homes. Let’s show them we care by warming their feet and hearts this season. The donation drive runs from November 30th through December 14th. This is a great purpose in love and giving! Thank you for supporting our local homeless community. For I have been homeless, in the summer. Not in the cold.. This is an amazing idea! They usually receive alot of blankets, but socks, will really help by keeping everyone warm this beautiful winter!